Charlie Bucket loves chocolate - and Mr Willy Wonka, the most wondrous inventor in the world, is opening the gates of his amazing chocolate factory to five lucky children. It's the prize of a lifetime and all you have to do is find one of the five Golden Tickets. 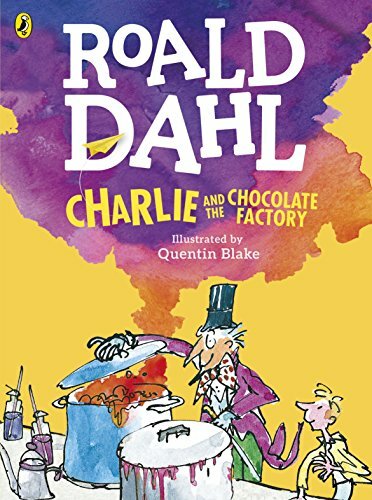 Charlie is the last lucky winner to join Willy Wonka in a tour of his factory - where some amazing surprises, both good and bad, await the children. This title is an award-winning Roald Dahl favorite.